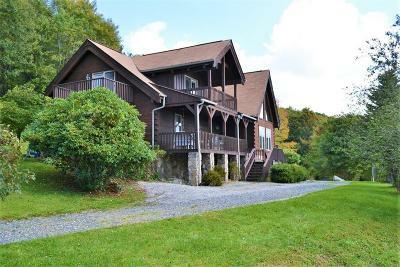 HUGE PRICE DROP! 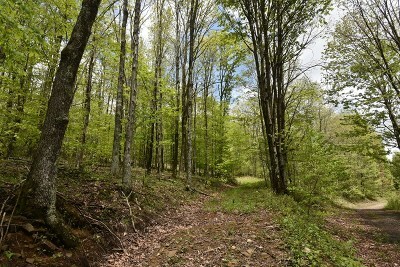 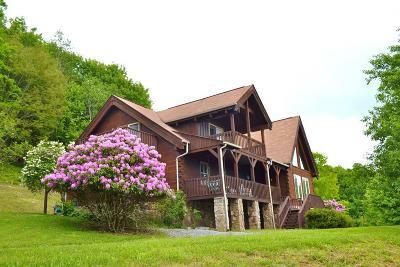 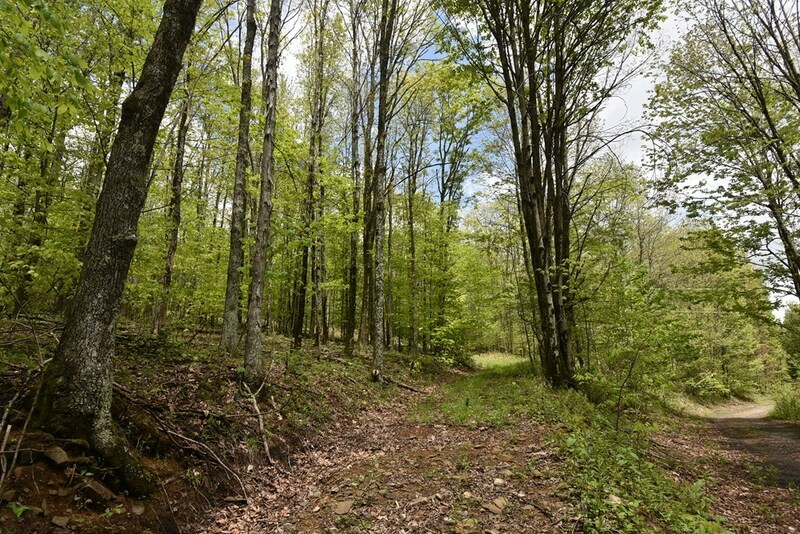 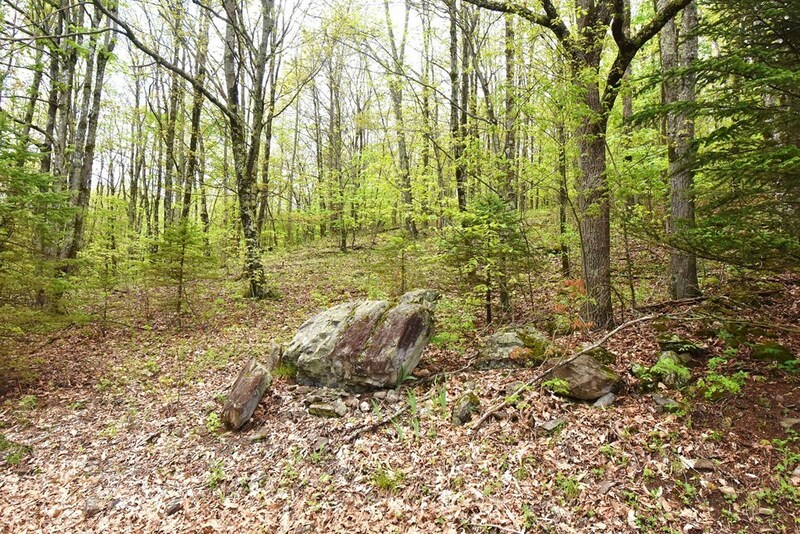 WHITETOP MOUNTAIN LOG HOME ESTATE WITH END OF ROAD PRIVACY! 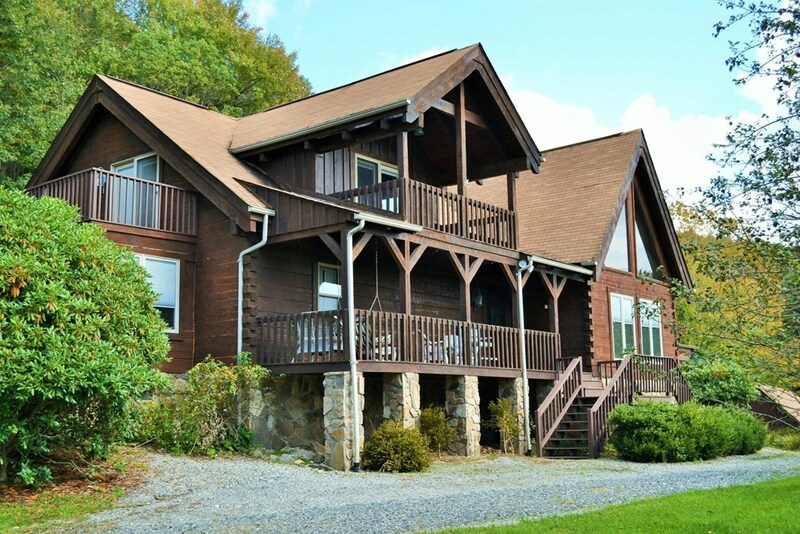 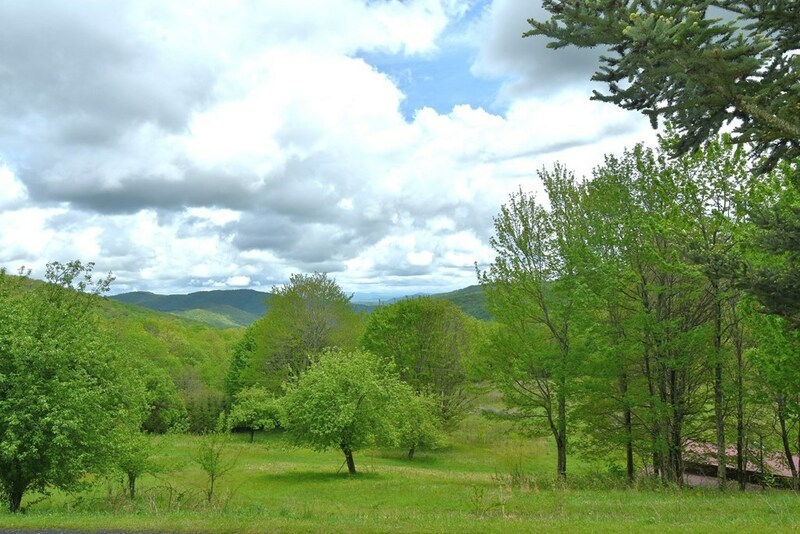 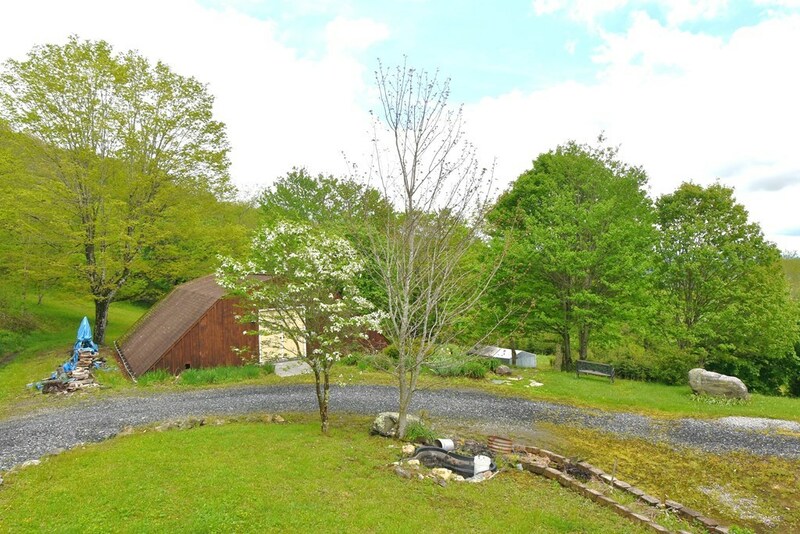 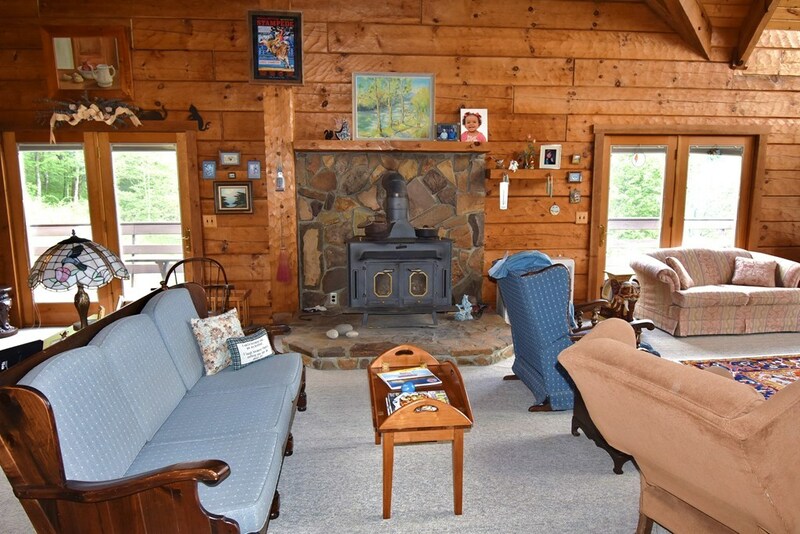 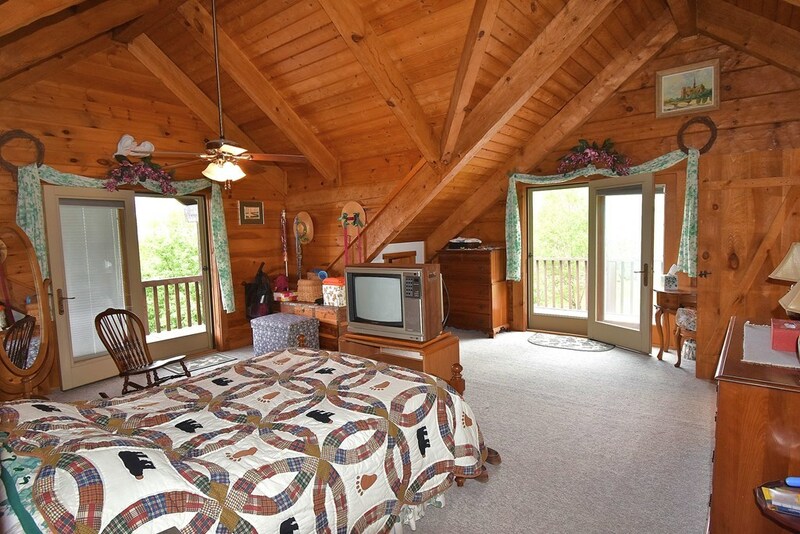 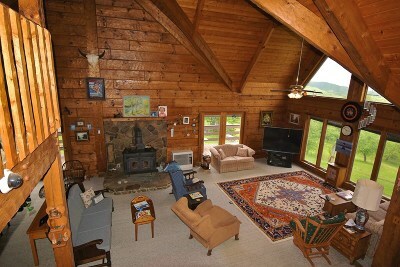 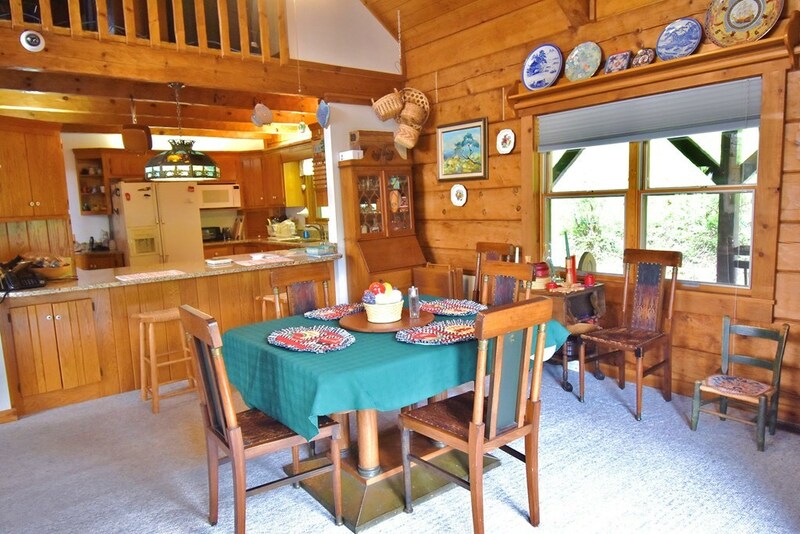 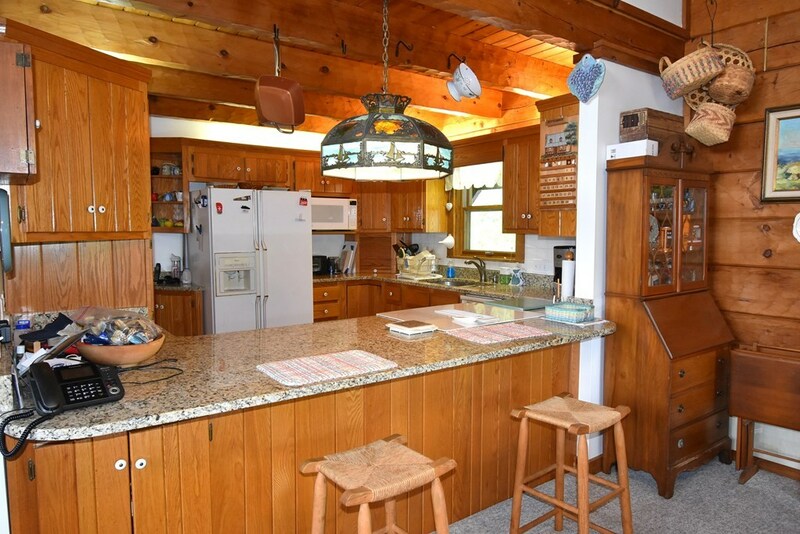 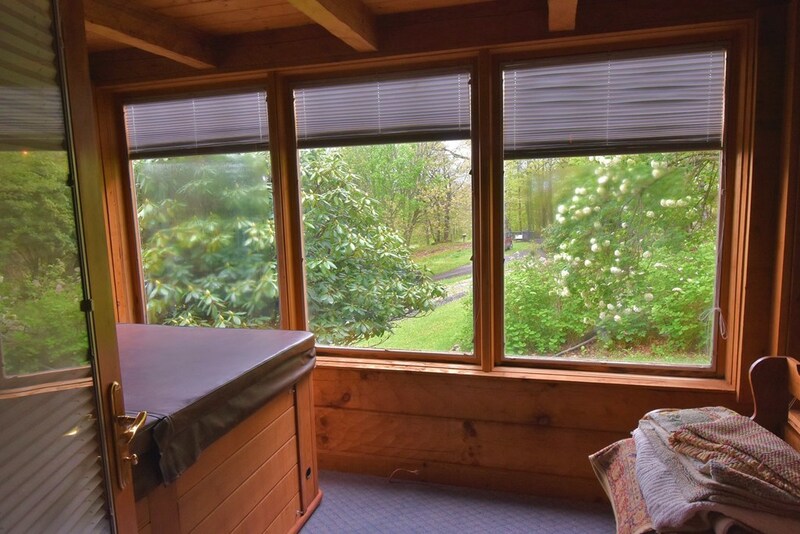 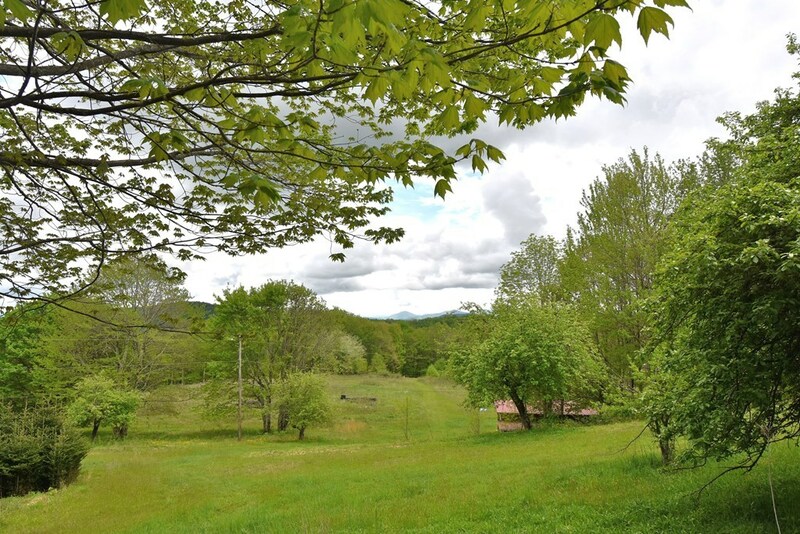 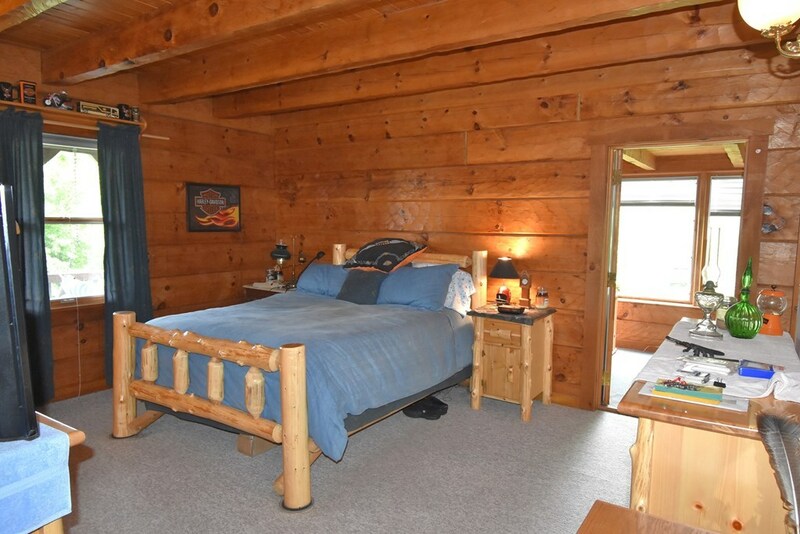 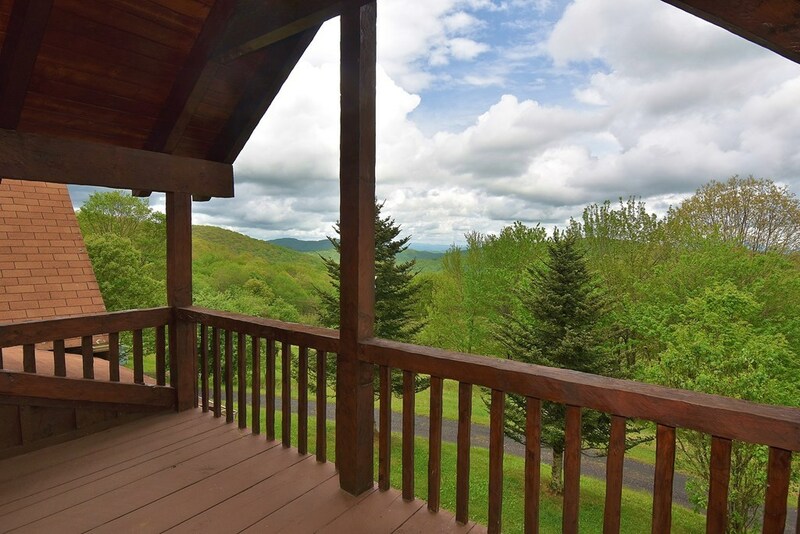 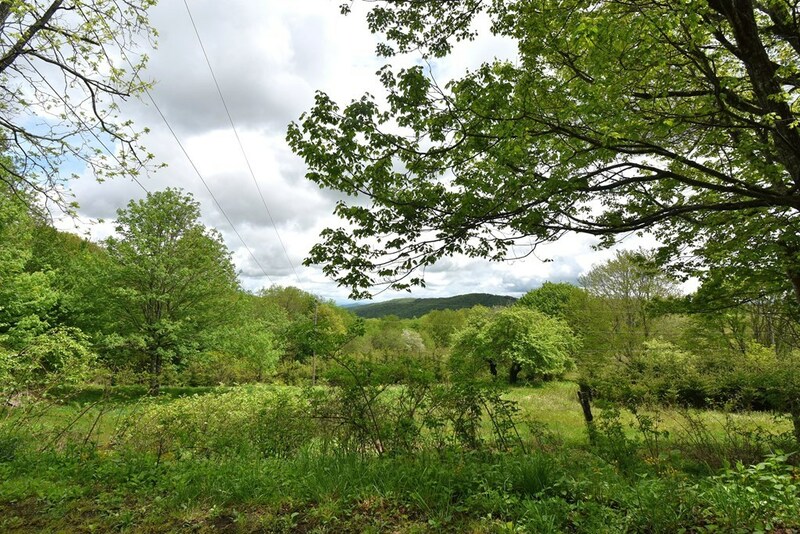 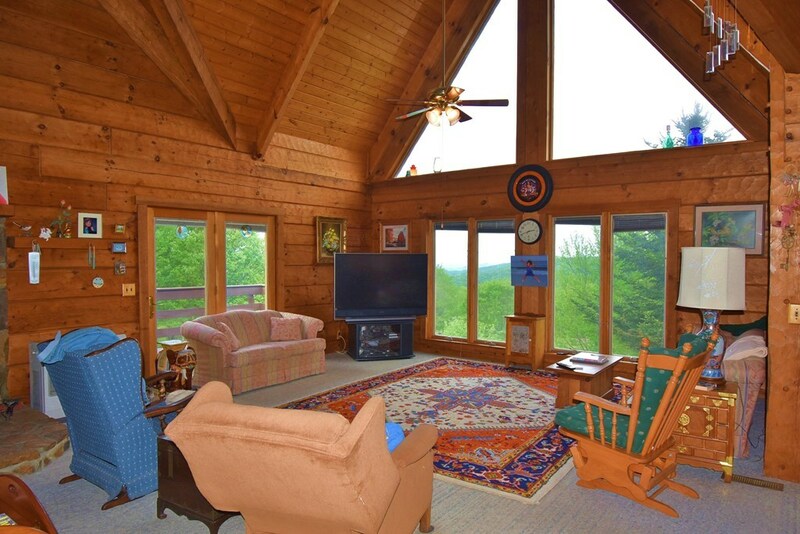 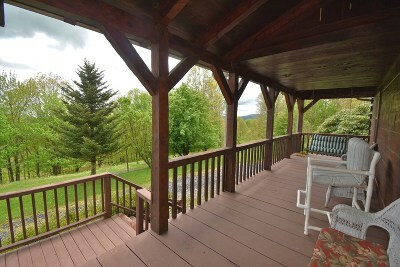 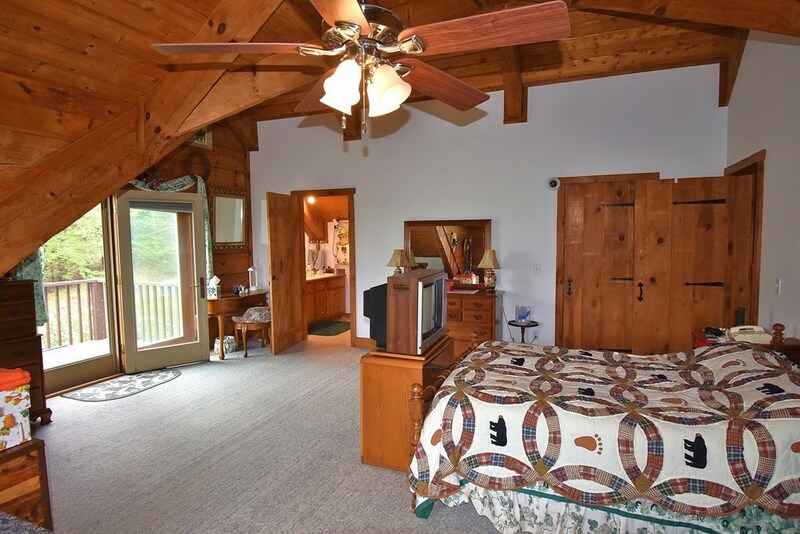 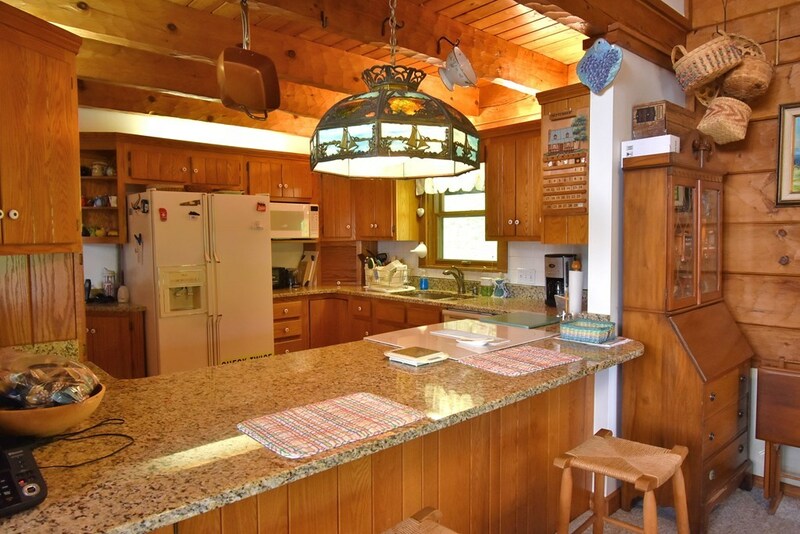 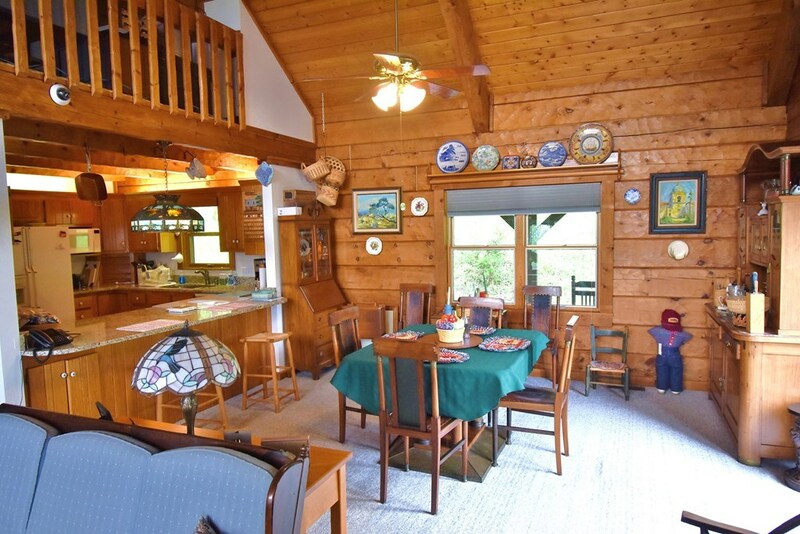 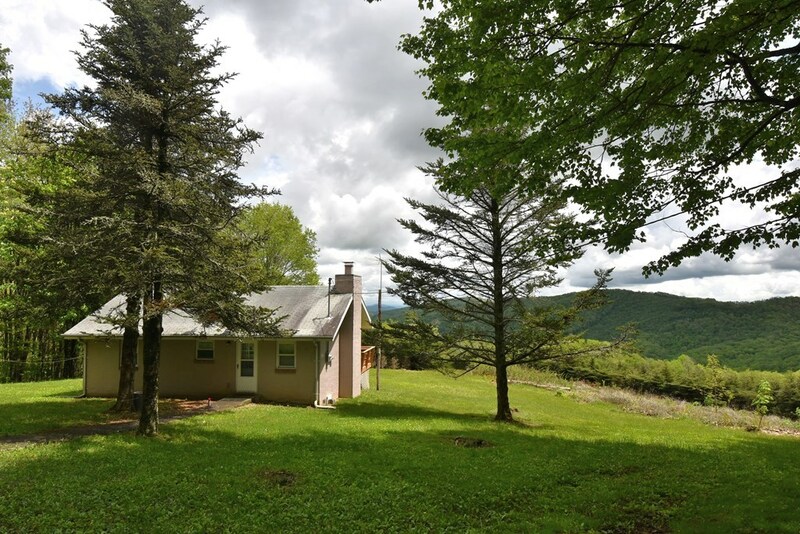 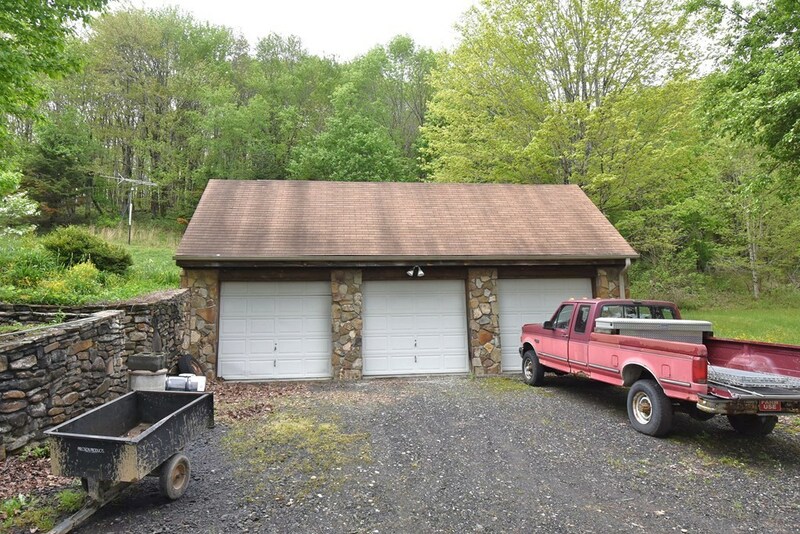 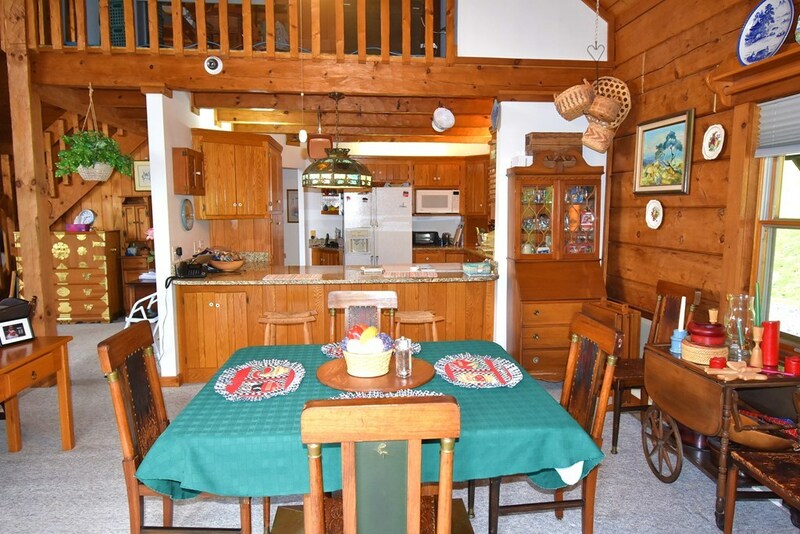 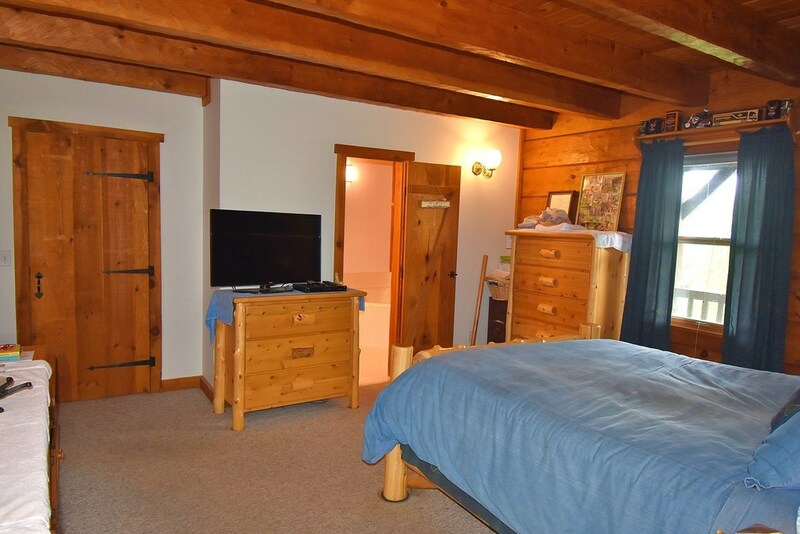 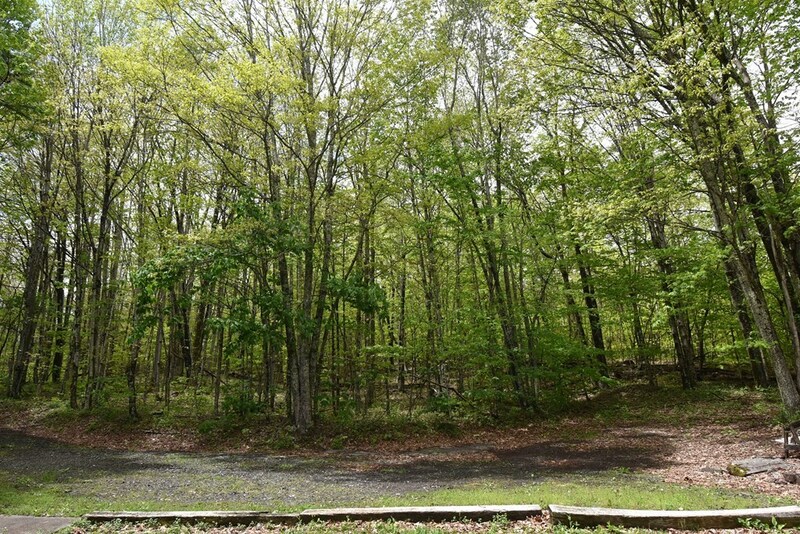 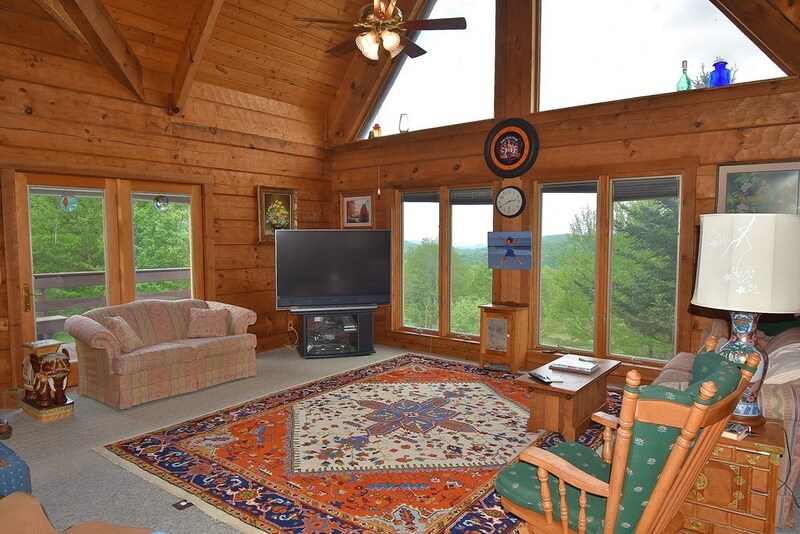 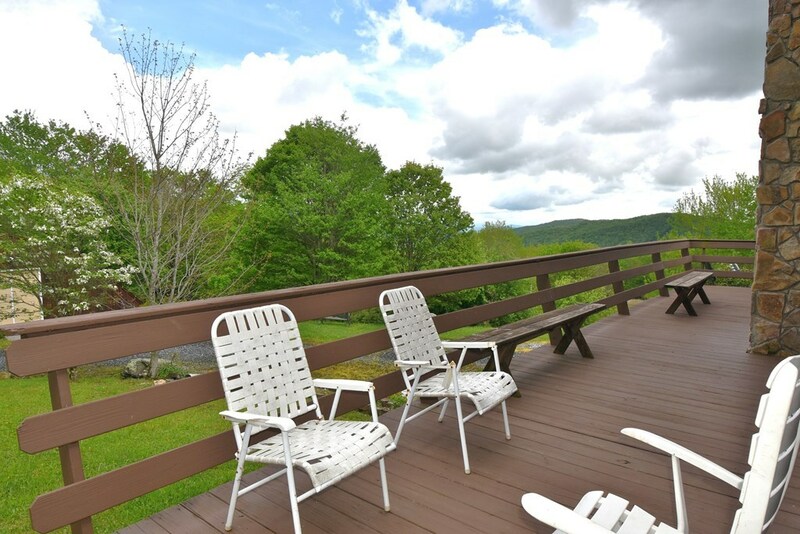 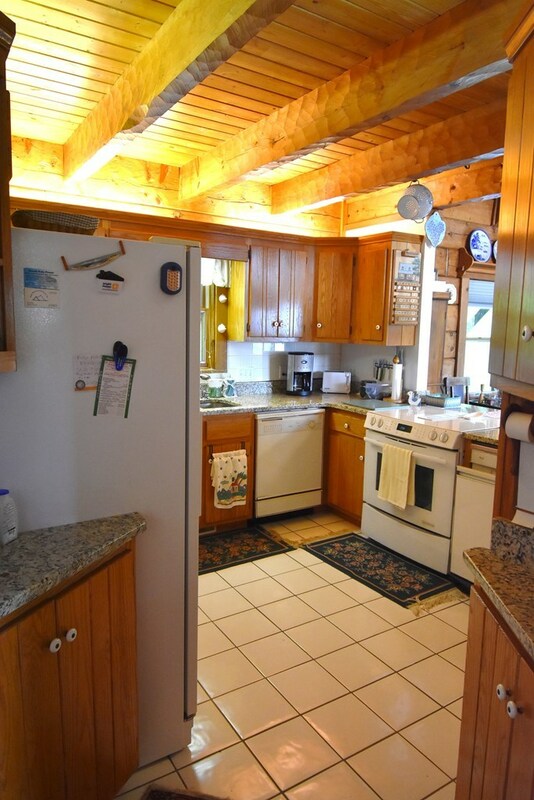 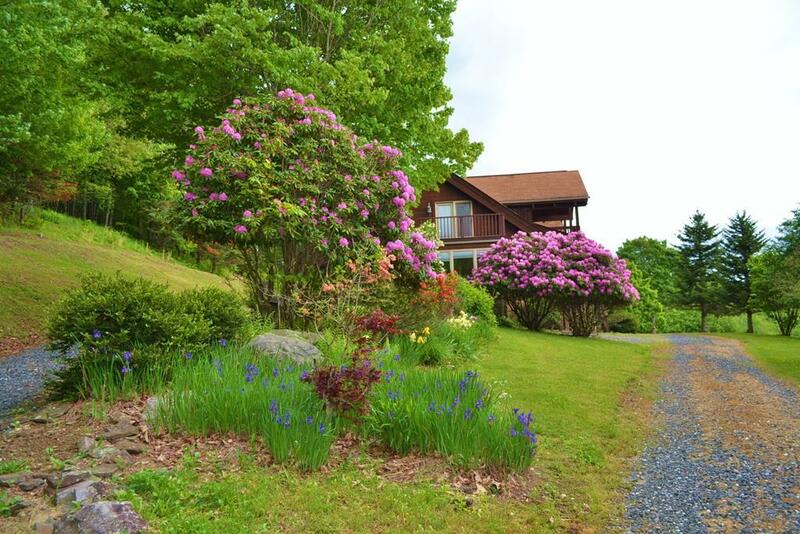 This well maintained Old Virginia Log Home is privately nestled among a 55+ acre setting with gorgeous views, a woodland forest with hardwoods & evergreens stretching to the sky, beautiful native mountain foliage, 4, 000 ft. elevation, detached 3-car garage with overhead workshop, graveled circle drive, an additional income producing 2-bedroom, 1-bath cottage with its own private panoramic views, frontage on Helton Creek, abundant wildlife, multiple additional potential home sites, & location that is within walking distance to the Jefferson National Forest, a short drive to all the trails and amenities of the Grayson Highlands, Whitetop, and Mount Rogers areas including the Appalachian Trail & Creeper Trail. 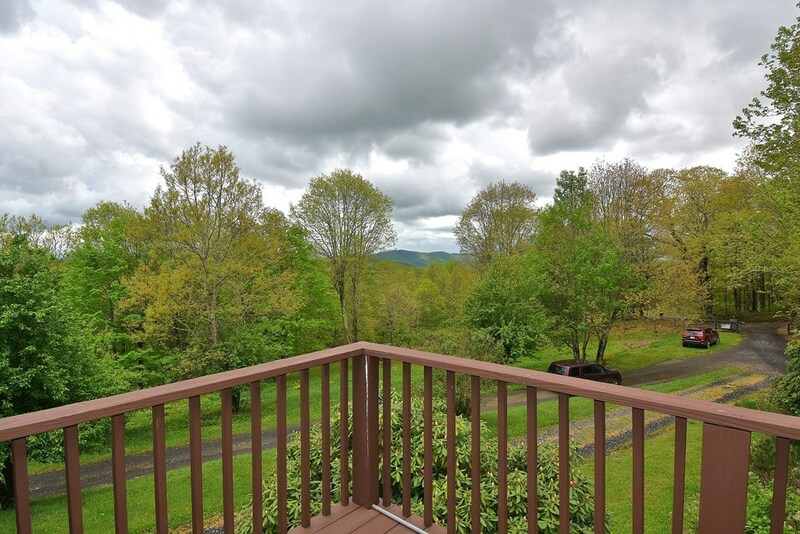 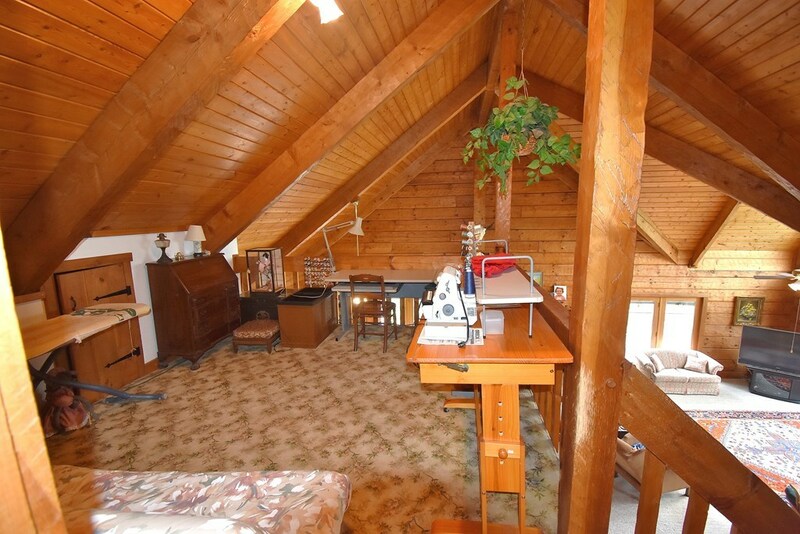 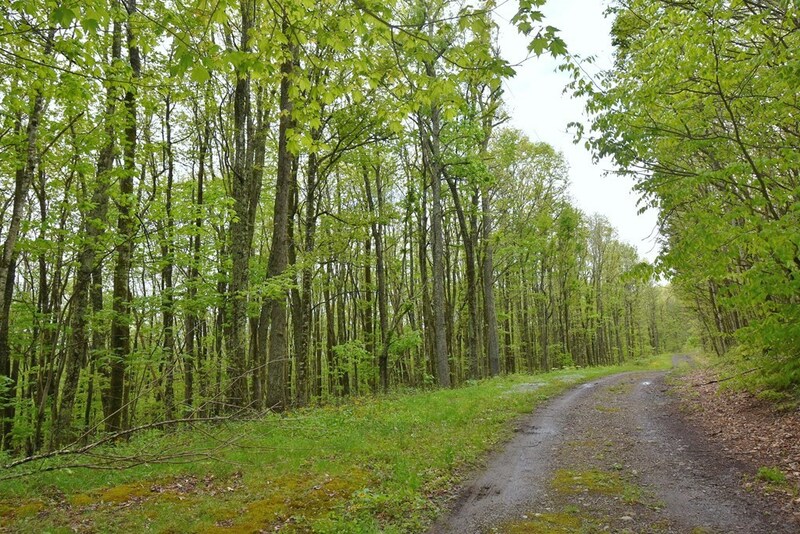 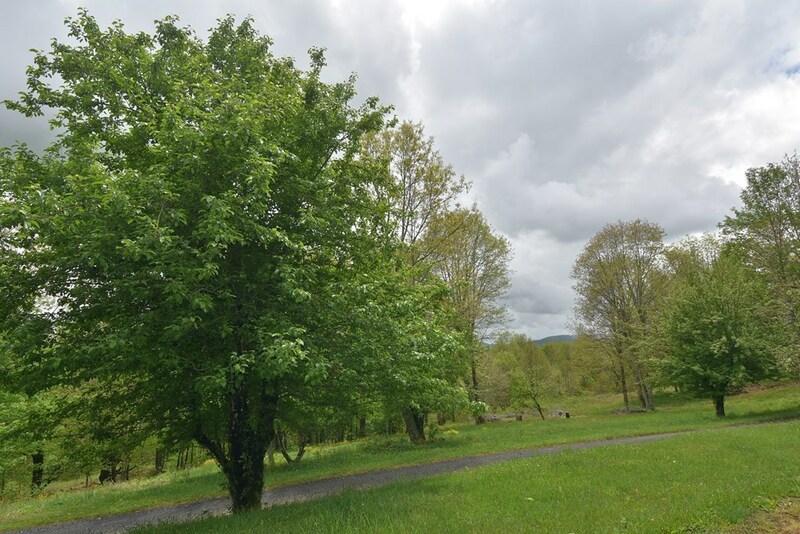 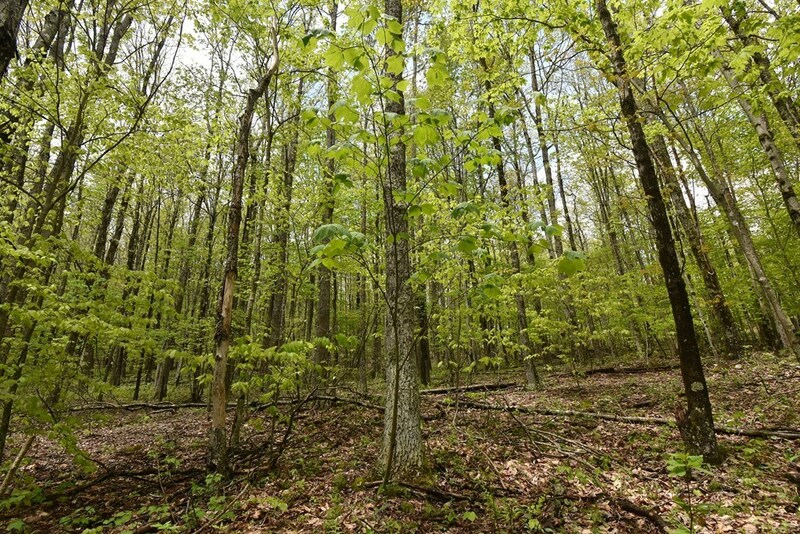 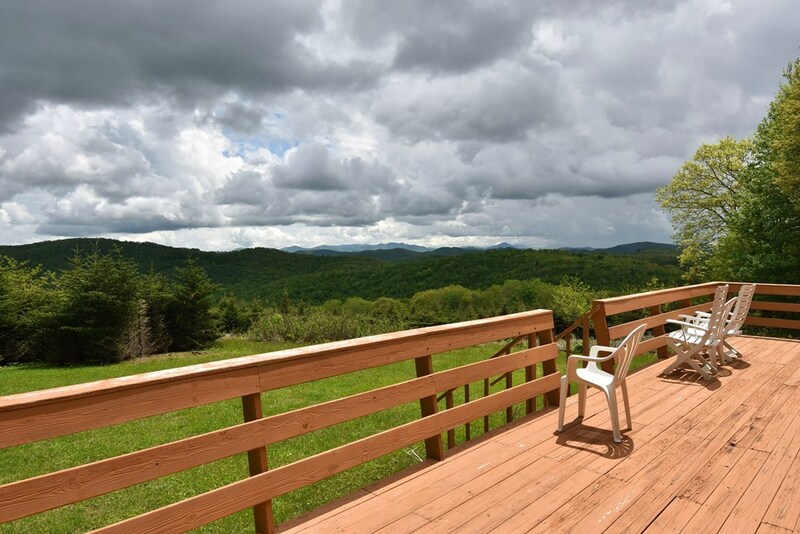 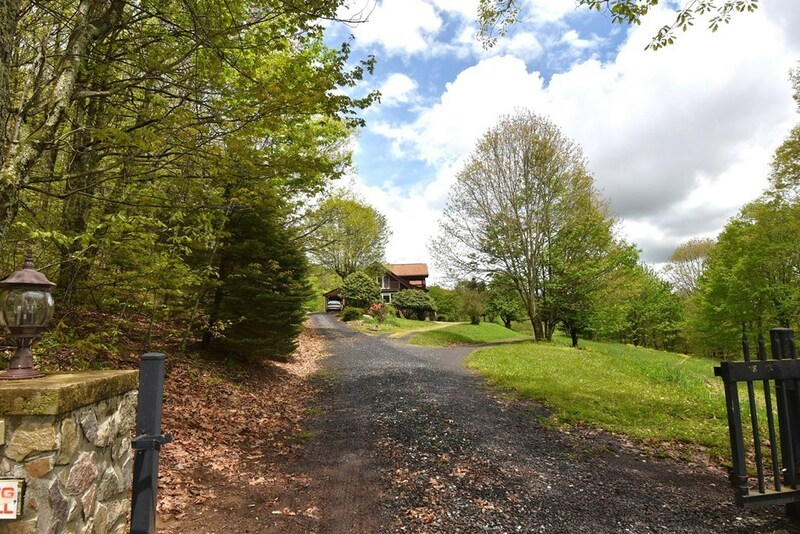 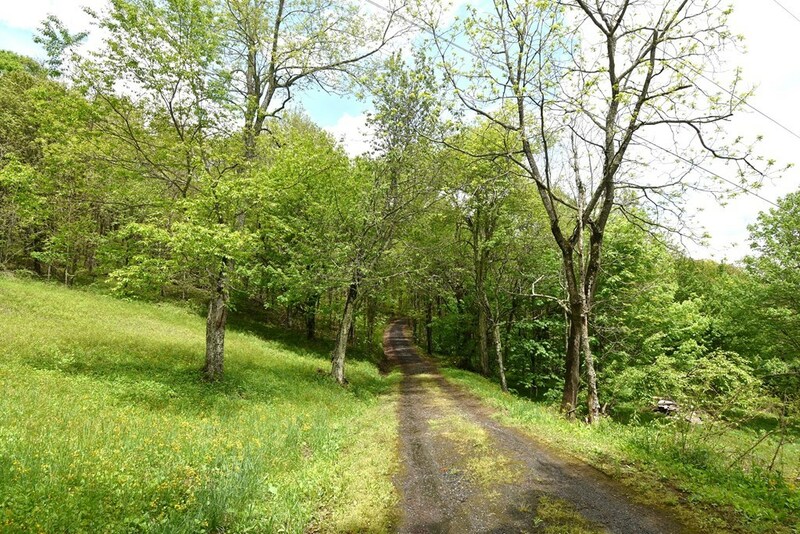 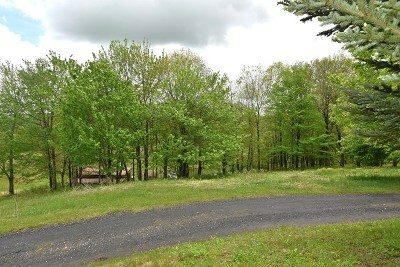 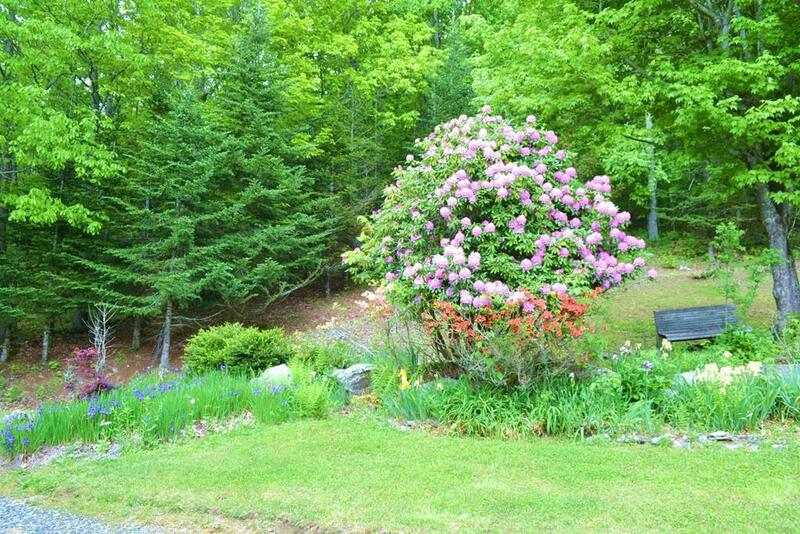 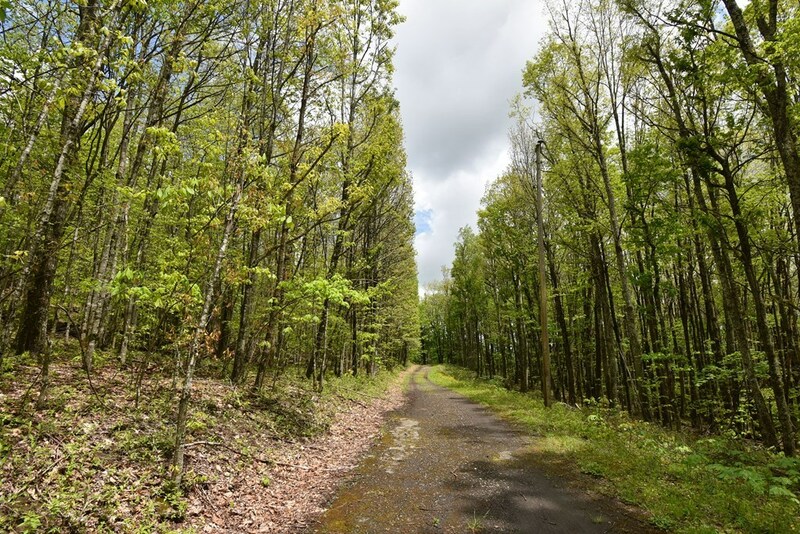 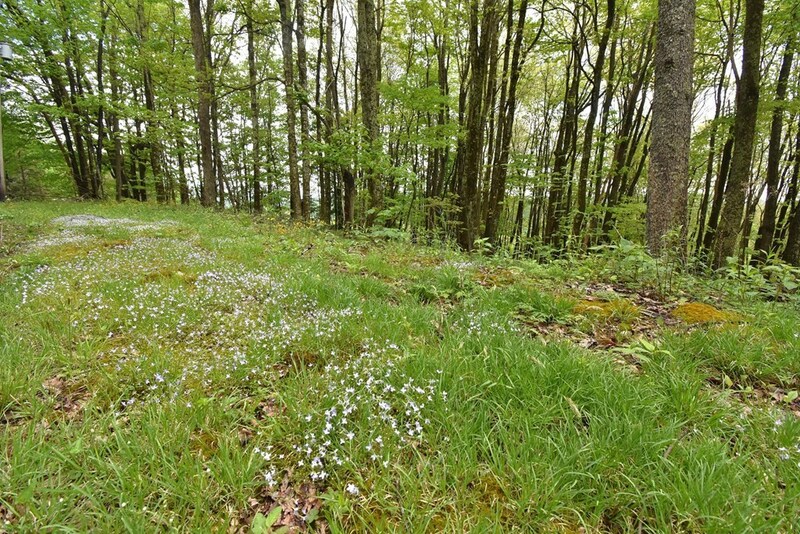 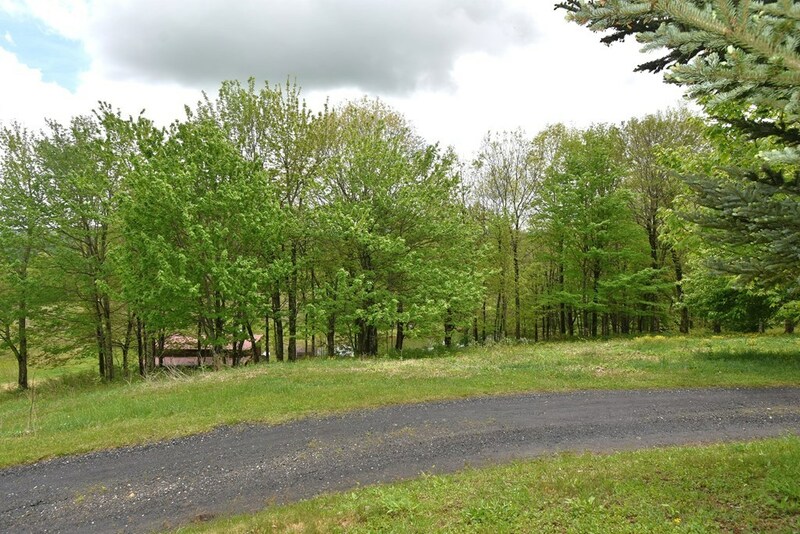 This property is perfect for your Virginia mountain retreat or primary residence with gated access. 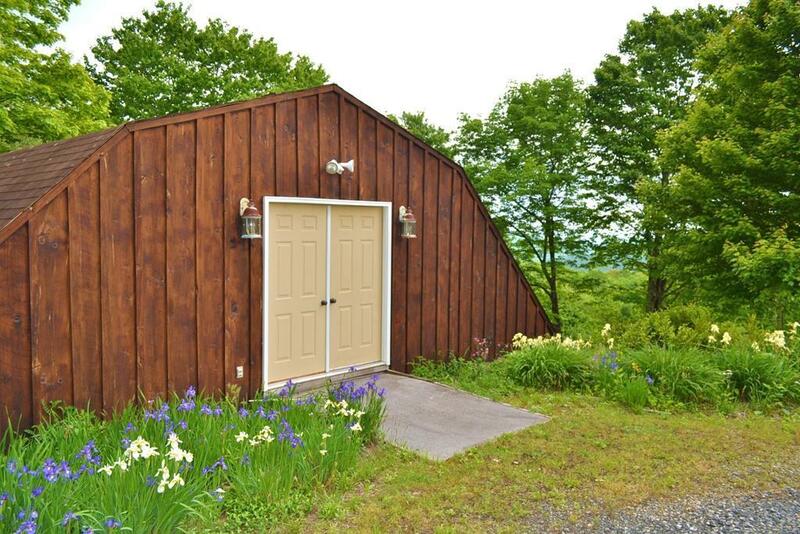 Now Offered $52, 100 below Tax Value! 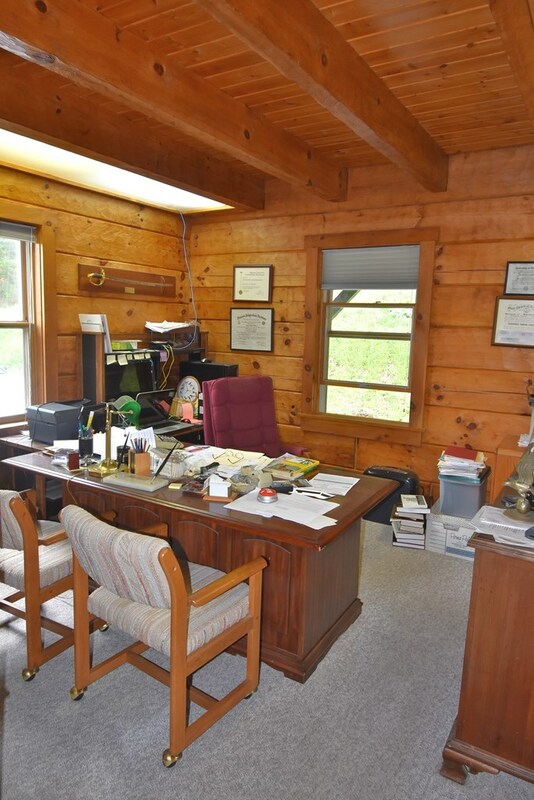 Directions: From Independence At Intersection Of Hwy 58 And Hwy 21, Travel Hwy 58 West Approximately 16.5 Miles To The Corner Market & Caf Where You Will Turn Left To Stay On Hwy 58 West To A Right Onto Bluff Lane, To Property At End Of Road.